The June school holidays are fast approaching, need a little inspiration on where to bring your family for a good vacation? Look no further, this list was created just for you! Lombok is the upcoming destination for a beach getaway, popular among the younger travelers and couples. We don't see why families can't go too! This beach is located on the unspoiled location of Sira, overlooking the celebrated Gili Islands and Bali's Mount Agung. What a view! 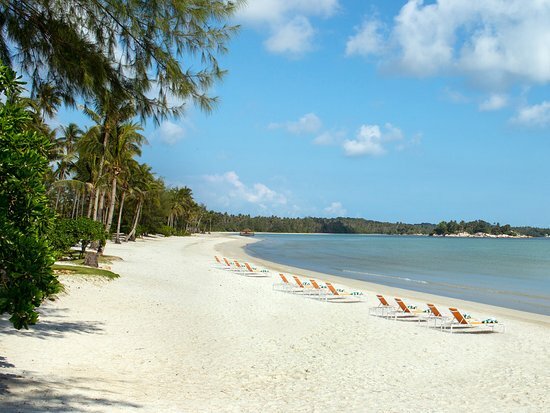 Bang Tao Beach is one of the longest beaches on the island. This pristine beach offers powdery white sands and blue waters into the horizon. Our Muslim friends would be glad to know there's a small Muslim-family-owned warung right smack on the beach which serves authentic Thai dishes and desserts. We say support local businesses! This beach is home to all kinds of water sports and resorts so you can expect the beach to be a little more crowded. For families looking to do water sports together, this is the place to be. Or if you're looking for a more localised itinerary, Tanjung Benoa is also home to one of Bali's oldest Chinese temple and a handful of local Balinese temples. This beach is well known for its blue sky and smooth white sand. It was also listed by Forbes Magazine as “one of the most attractive beaches on the planet”. 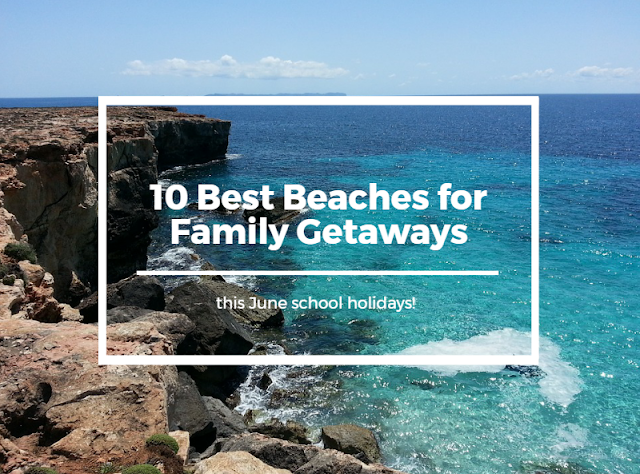 You can find calm waters with the absence of large waves all year round, which makes this beach the better option for families with little ones. If you're looking for a more reclusive and less mainstream beach getaway, Kelambu Beach is the place to be. Untouched and less known, you can find crystal clear waters and white sands. This place is perfect for family picnics due to the shallow waters. Recreational water sports can also be found in the area! 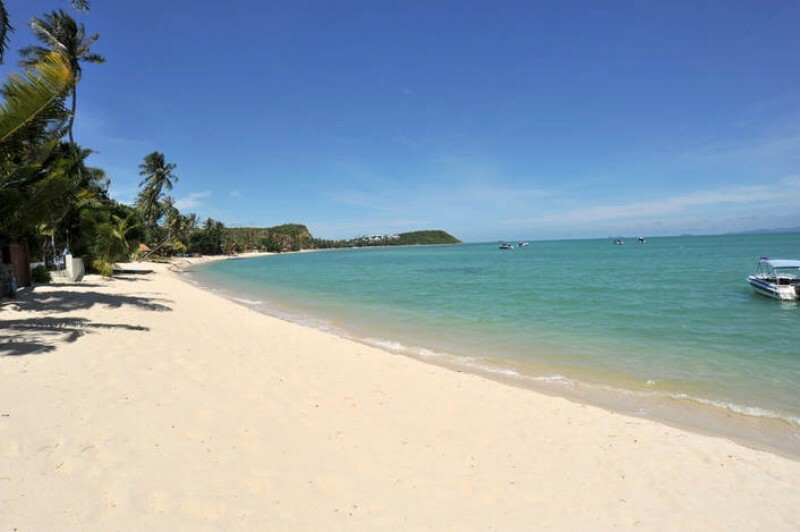 Bang Rak Beach is one of the less crowded beaches in Ko Samui. The beach offers both geographical and culinary experiences, with restaurants and old wooden piers stretching out to the sea. Not forgetting powdery white sand and blue waters, this beach is one to look out for to avoid the crowd. Kamala Beach has a peaceful and relaxed vibe. Visitors often come here as it is one of the most untouched beaches. Most often say "I love it just the way it is". And we believe them, because we've been there. Batam may not have the best beaches, but what more can you ask for when you need to escape to a private island without a flight over? 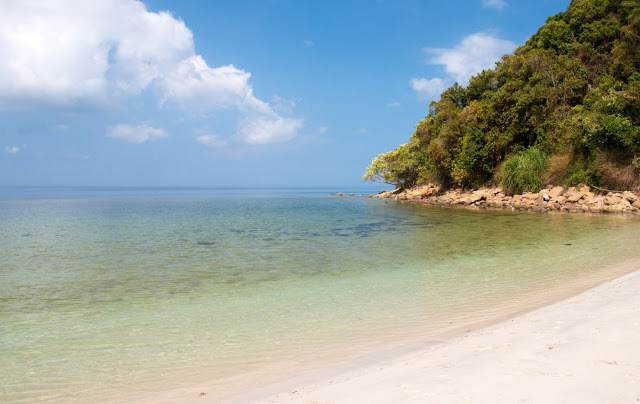 Telunas Beach is about 1.5 hours away from Batam via a speedboat. Best for families who want their own private time away from hustle and bustle of the city.